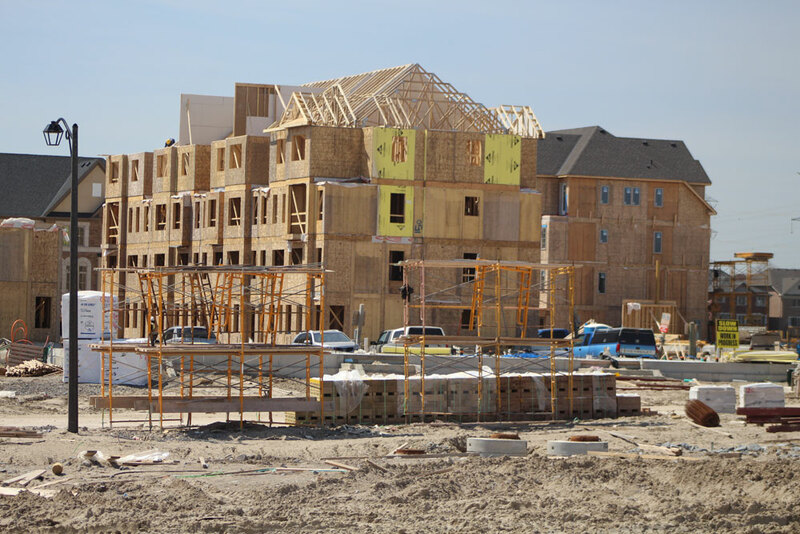 Following the release of a task force report on affordable and seniors housing, councillors got into a heated debate about the path forward to correcting the issues in Durham Region, where not enough affordable housing stock is being constructed. A report on Durham’s need for more affordable and seniors housing options doesn’t go far enough to address the issue right now, according to one Oshawa councillor. The task force’s final report was endorsed by regional council at its latest meeting. The document forms a six-point plan of action including 34 recommendations for the region to improve access to affordable housing and increase housing options for seniors. However, Oshawa Councillor Amy McQuaid-England questioned the purpose of the report. A visibly aggravated McQuaid-England said the region has “several nice reports that say what needs to be done” but the time for action is now. John Connolly, director of housing services for the region, explained the report intended to create “a road map to get us started” and the task force didn’t discuss the specifics of dollar figures and a set number of units to be built. “I believe the work of the task force over the past year has kept to the mandate,” Connolly said. While he understands McQuaid-England’s frustration with a perceived lack of details in the report, Connolly says the region will develop an implementation plan for the 34 recommendations. Councillor Bob Chapman, who served as chair of the task force, noted there are unanswered questions regarding potential actions upper levels of government may take on housing. “The province is talking about housing changes…the federal government has committed $11 billion that we don’t know what will go towards and how it will be used,” he said. In addition, Chapman said some decisions in regards to housing are made by local municipalities, not the region. McQuaid-England remained steadfast in her view that the report would not create any real movement on the issue. While he was also disappointed the report lacked specific funding and construction goals, Oshawa Councillor Dan Carter said the task force didn’t take a “wait and see” approach. “I do wish there was some more concrete numbers…is it perfect? No. Is it a struggle? Obviously, but the reason we are struggling is because it’s hard,” he said. To Carter, the issue of housing is not just about finding residents a building to reside in. “It’s about creating communities where people can have good health, education, and prosperity. That’s the opportunity here today,” he said. There are currently around 6,100 households waiting to move into one of the region’s 4,480 rent geared to income units. More information will be forthcoming soon, Connolly assured councillors. “The next step, a servicing and financing study [expected in December], will provide a bit more depth on what we are going to do moving forward next year,” he said.